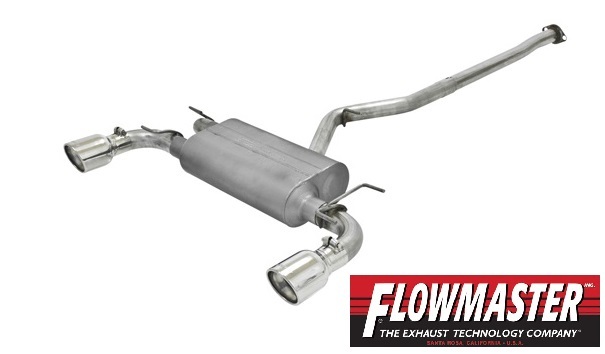 FlowMaster has been making performance exhaust for almost every kind of car on the market. Now they are offering a performance Catback exhaust for the Subaru BRZ and Scion FR-S. This is a full stainless steel catback exhaust that is 50 state legal.